This transfer window has already seen the addition of Rodrigo de Paul from Racing. However, Valencia is showing interest in other South American players specifically in Brazil. 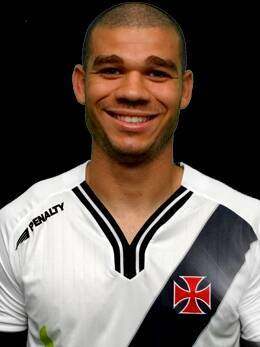 The first player is 20 year old Neilton, who currently plays for Santos. He is one of the players in Brazil that has been compared to Neymar for his dribbling, flair and agility. He can play as a striker or on the wings. But the greatest thing about him is that he is absolutely free. His contract with Santos expires this winter and he has not renewed. If this deal goes through a talented player will join for no cost at all. Always a good thing. While these deals will be great if they do go through, this will bring the squad numbers to 34 (including players on loan). This, as you know, is a huge number and so expect a mass clearance of players this transfer window.